Do you want to pay more for this? THE PEOPLE’s HEARING HAS BEEN CANCELLED IN LIGHT OF THE NC UTILITIES COMMISSION’S AGREEMENT TO HOLD A PUBLIC HEARING IN CHARLOTTE ON FEBRUARY 28TH at 7PM at THE MECKLENBURG COUNTY COURTHOUSE, 832 E FOURTH STREET. COURTROOM 5310. I took this photo of Riverbend Steam Station on Mountain Island Lake last week while taking my kids to school. We’ve driven to school under a cloud of mercury-laden soot from Riverbend many days recently as the 84-year-old plant has been running frequently. Mercury emitted form Riverbend (and other coal plants) causes lifelong learning disabilities in more than 13,000 kids every year in North Carolina. Sadly, Duke doesn’t seem too concerned about the impact dirty energy is having on our kids’ future. Their Integrated Resource Plan (IRP) calls for our rates to double over the next 20 years, yet they’ll only produce a meager 2.2% of their energy from clean, renewable sources by 2032. Unless we take a stand, Duke Energy will continue to contaminate our air and our water for the next 20 years and beyond. Duke’s IRP and rate increases must be approved by the North Carolina Utilities Commission. And the Utilities Commission welcomes comments from the public…that is, if your schedule allows you to drive to Raleigh on a Monday night. There is only one hearing scheduled on Duke Energy’s IRP for all of North Carolina. It’s Monday, February 11th at 7pm in Raleigh. Since this isn’t convenient for most of us in the Queen City, a coalition of citizen groups have formally requested a hearing here in Charlotte. We sent this request to the Utilities Commission back in December and asked for an answer by January 16th. We still don’t have one. The Utilities Commission isn’t sure if or when they will vote to have a hearing Charlotte. Rather than sit on our hands and wait, this coalition of groups, which includes We Love Mountain Island Lake, has decided to hold a People’s Hearing in Charlotte. This hearing will be held on February 18th at Myers Park Baptist Church at 6pm. Come and make your voice heard. 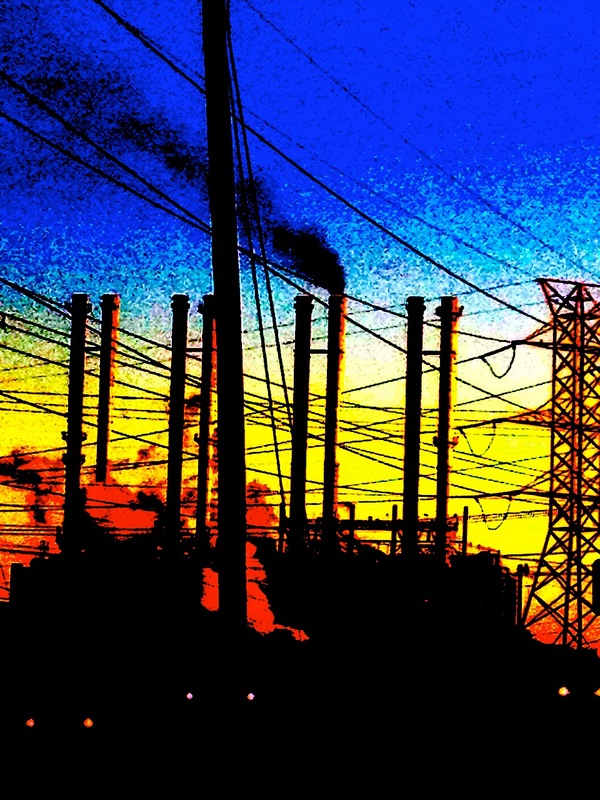 Tell the Utilities Commission to regulate on behalf of the people rather than corporations. Take a stand for clean air and water. Take a stand for your kids, your grandkids. Duke Energy may have lobbyists and millions of dollars to spend making sure the laws and the regulators go their way, but we have something even more powerful. We have the power of the people. If there was ever a time to exercise that power, it’s now. « Family Movie Night – Free!